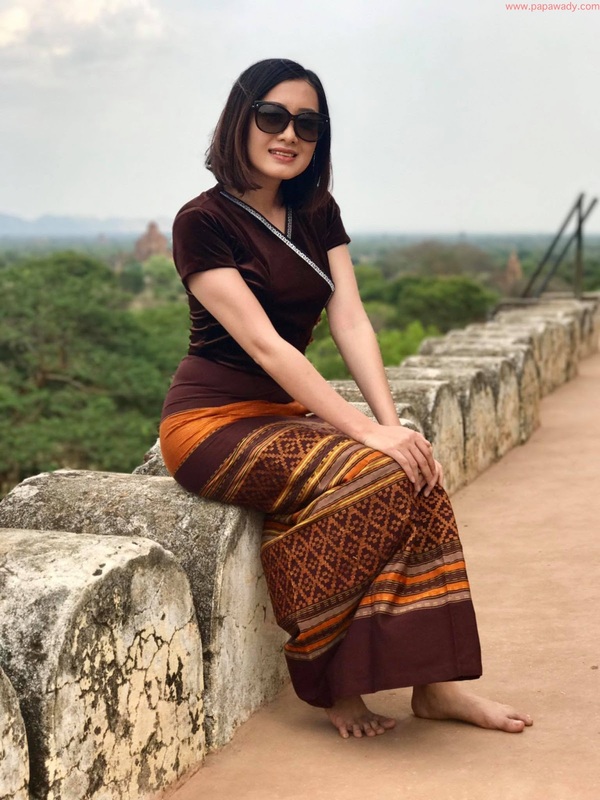 She loves travelling. 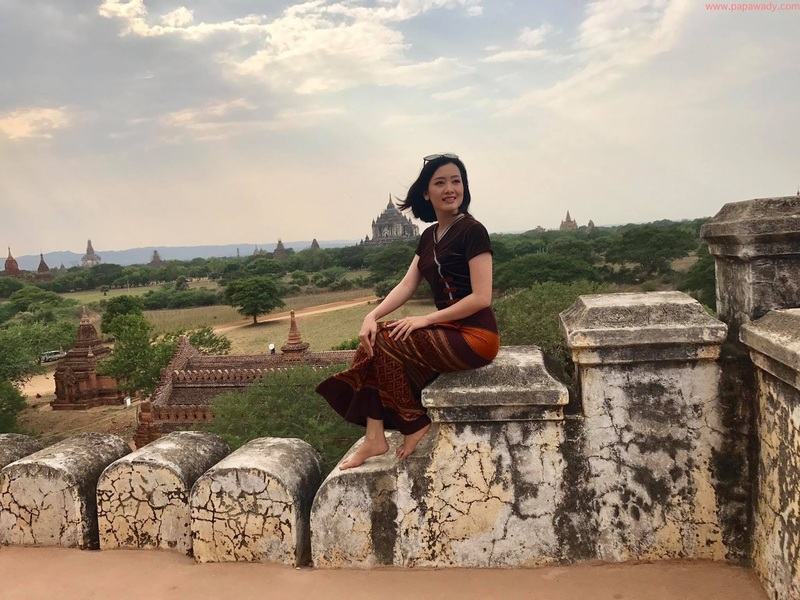 Not a while ago, she was in Europe and now she travel in Myanmar again. 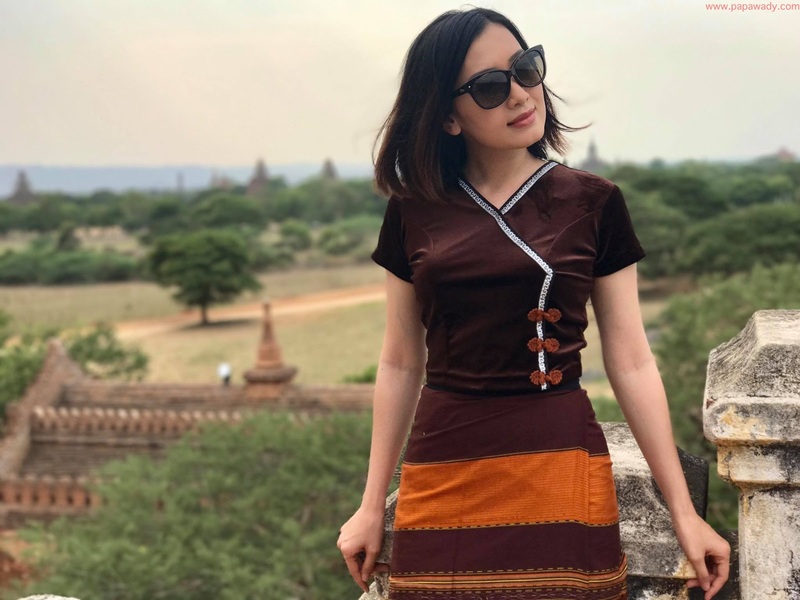 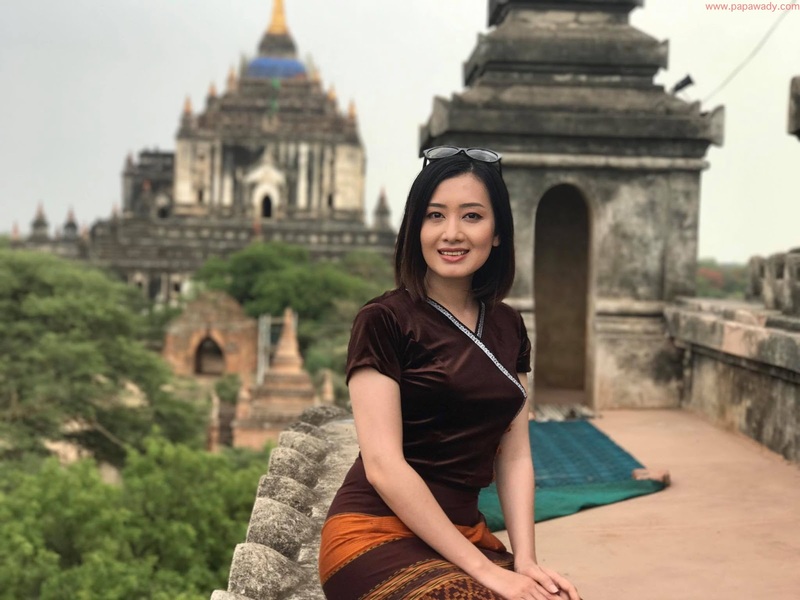 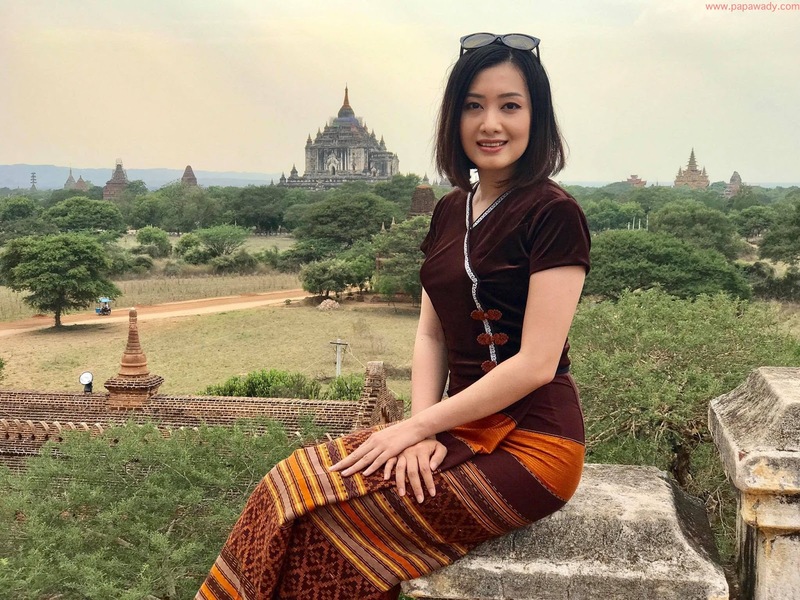 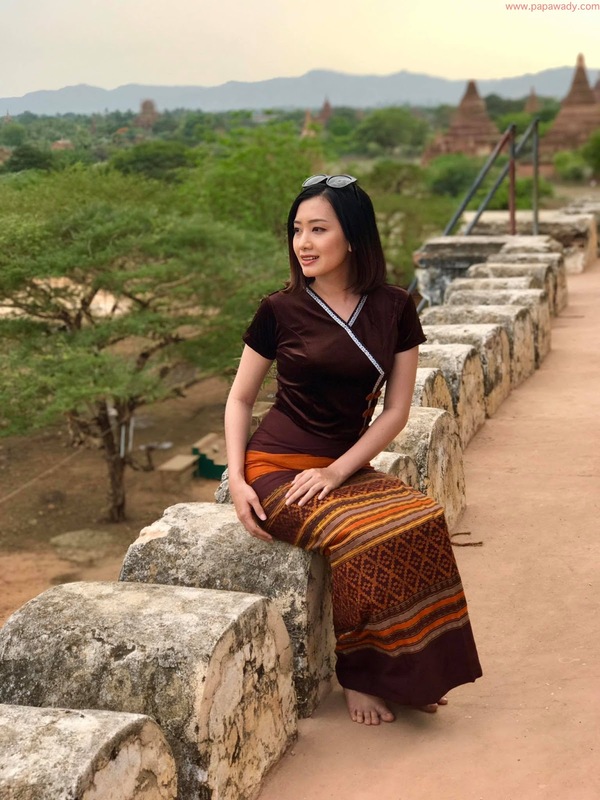 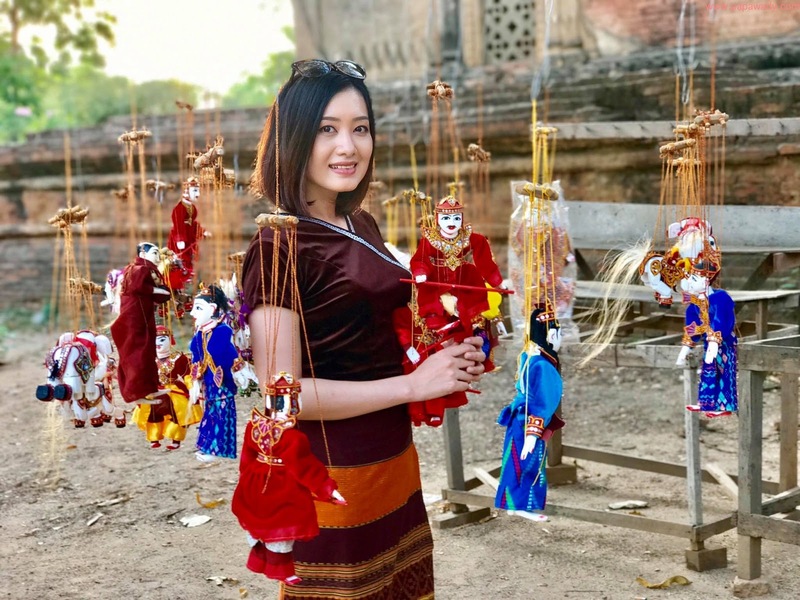 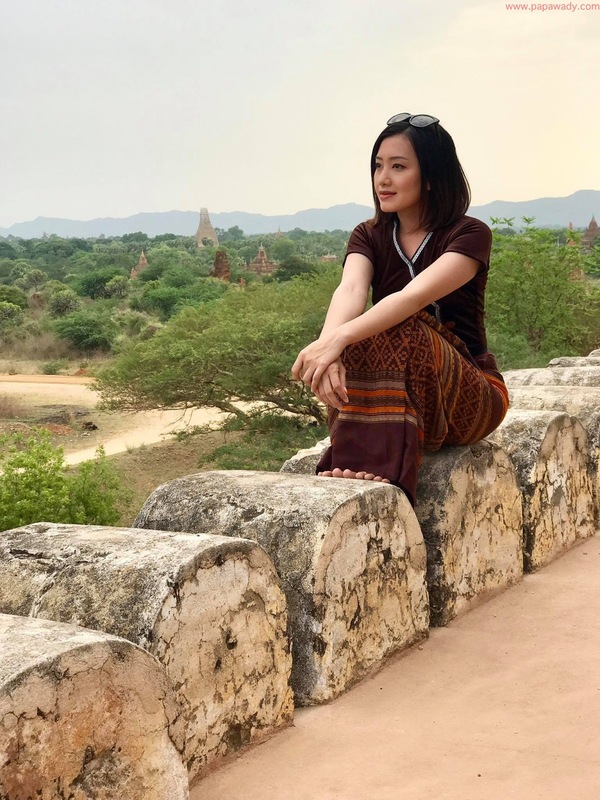 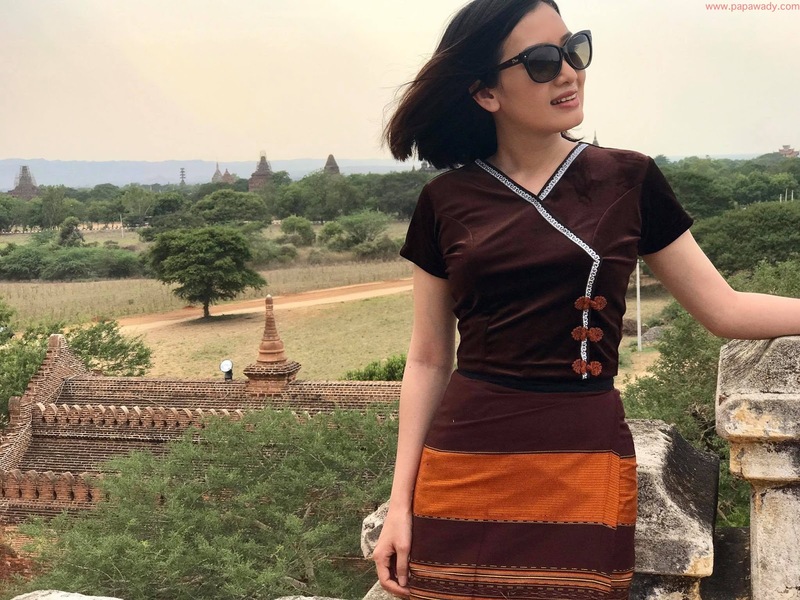 Now, she is in Bagan and someone captured beautiful pictures for her to share with her fans. 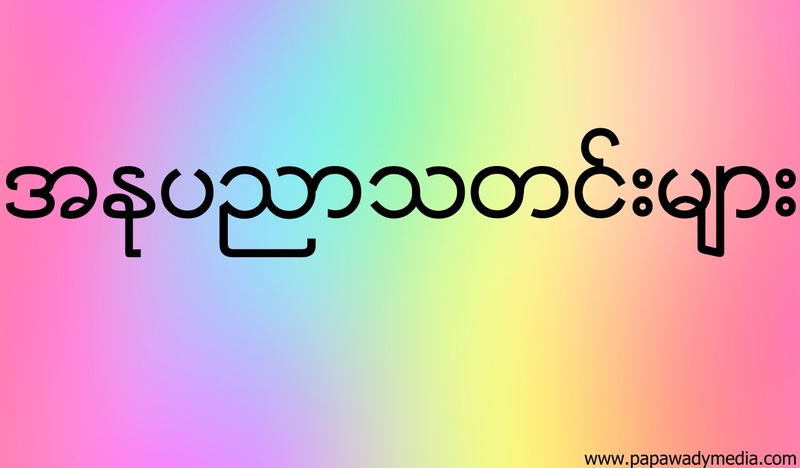 Check it out and let us know do you love photos of Yu Thandar Tin.